For outtakes from the book and deeper dives into these stories, check for new entries on True Meridian. 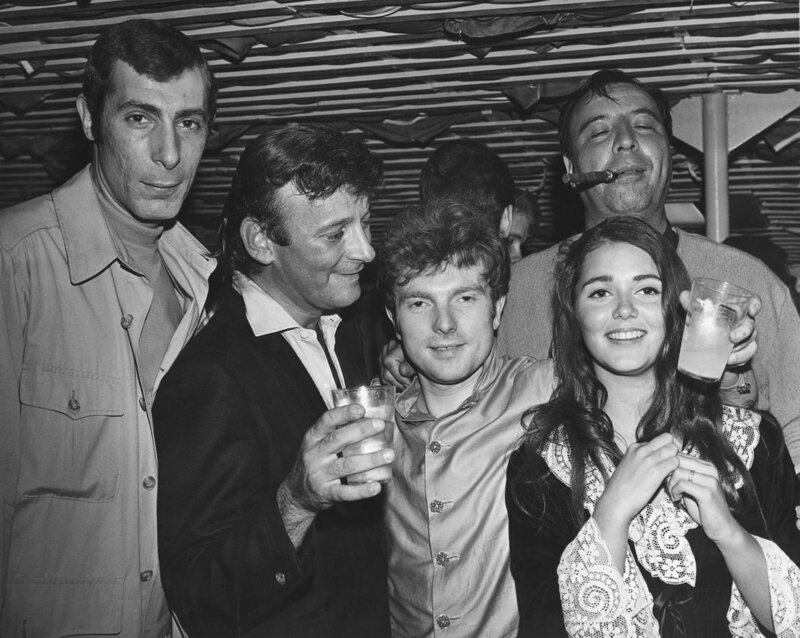 (l to r) Jeff Barry, Bert Berns, Van Morrison, Carmine “Wassel” DeNoia (with cigar), and Janet Planet at a Bang Records promotional party held on a boat on the Hudson River in New York City, 1967. In 2015 I wrote an article for Boston Magazine about how Van Morrison lived in Cambridge, MA in the months leading up to recording his masterpiece LP, Astral Weeks. People seemed to really enjoy the piece, including a man named Ed Park at Penguin Books. Cut to this moment, right now: I’ve written an entire book about Astral Weeksand other connected stories from Boston 1968. It’s out March 6, 2018 via Penguin Press and you can pre-order it now, which I hope you do. Fandom of Van Morrison or a fondness for Boston are not required to enjoy this book– it’s a strange story, almost like a dream, that is worth telling way beyond the premise of hearing the origin of a classic album. As you’ll see on the cover, and read in the book description, all kinds of luminaries are involved, as well as folks I’m fairly certain you’ve never heard of. When we decided that the phrase “secret history” would be in the title early on, I set out to ensure that the book would make good on that titular promise. I think that’s the case. You, the reader, will have to decide for yourself. It’ll be available in hardcover and ebook on 3/6/18 and audiobook too at some point (630 minutes – my longest audio concoction, by a large margin). If you plan on reading it, consider pre-ordering it now. If you’ve enjoyed the stories I’ve sang inside Hallelujah The Hills songs, I can almost guarantee you’ll feel the same way flipping the pages of this true story, told fifty years later.